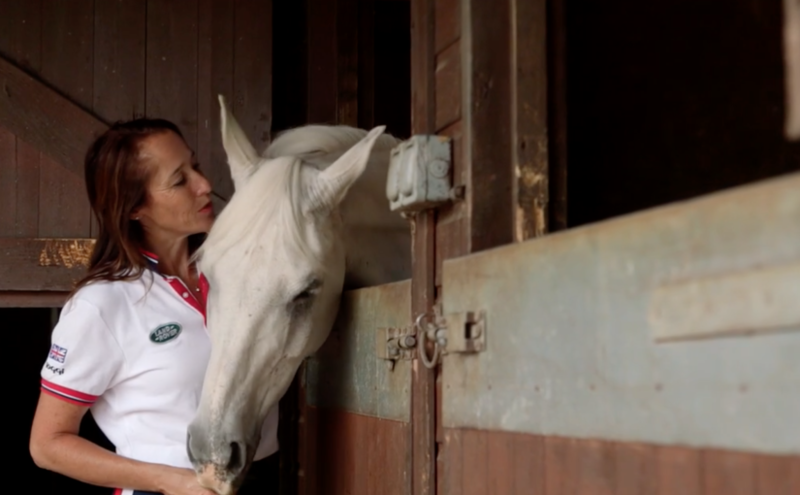 Exclusive Horse and Hound interview with Nicki Thorne, endurance horse rider sponsored by Kestrel. Nicki Thorne gives her thoughts on horse welfare. She also explains why all women should give endurance riding a go.